Tic Tac Toe Ninja is free puzzle game. The player who succeeds in placing three respective marks in a horizontal, vertical, or diagonal row wins the game. 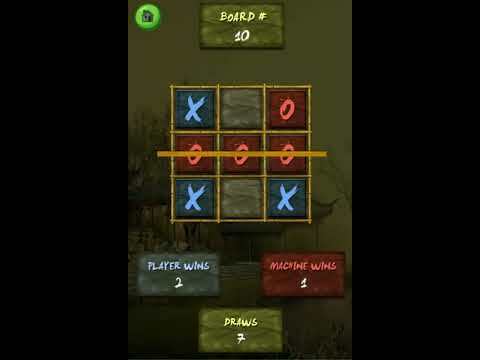 Play against machine to increase your skills in this puzzle based Tic Tac Toe game. Accept challenges given by machine and try to win.Tic Tac Toe is puzzle based game to pass your free time. Sounds Assets included with Sound Programming. Well Documented Source code with comments and easy to understand. 2.) Import TicTacToeNinja.unitypackage in Unity3D.